Our overall goal will be for each student to improve his/her reading, writing, and speaking skills to ensure success and self-reliance in any environment. We will use a variety of methods to assist your student in becoming better at communicating his/her wants, needs, and ideas and understanding the same in others. We will write often, speak Standard English, and practice getting along in a variety of situations. Much of our communication arts work will be intertwined with the learning of social skills. In addition to some of the more traditional ways of learning, we will use simulations/role plays and technology tools to demonstrate understanding of what students have learned. 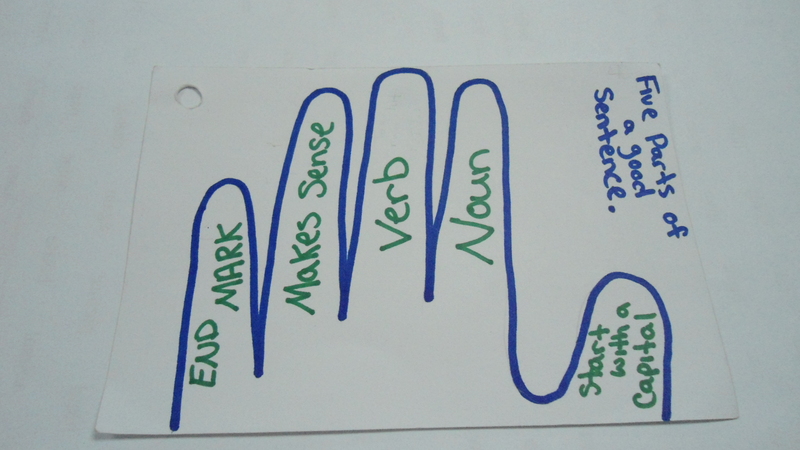 Sentence Writing Rubric -- Check your sentence with this nifty tool. Paragraph Writing Rubric -- Check your paragraph with this nifty tool.